Established in 2001, the Performing Arts of Rancho has established itself as a unique and truly valuable program over the years. Performers are provided with a creative outlet to express themselves through song, dance, poetry, and comedy. Through the rehearsal process, all performers are challenged and supported to reintegrate into the community. They accept responsibility to attend rehearsals, arrange their own transportation, and communicate with the program director. 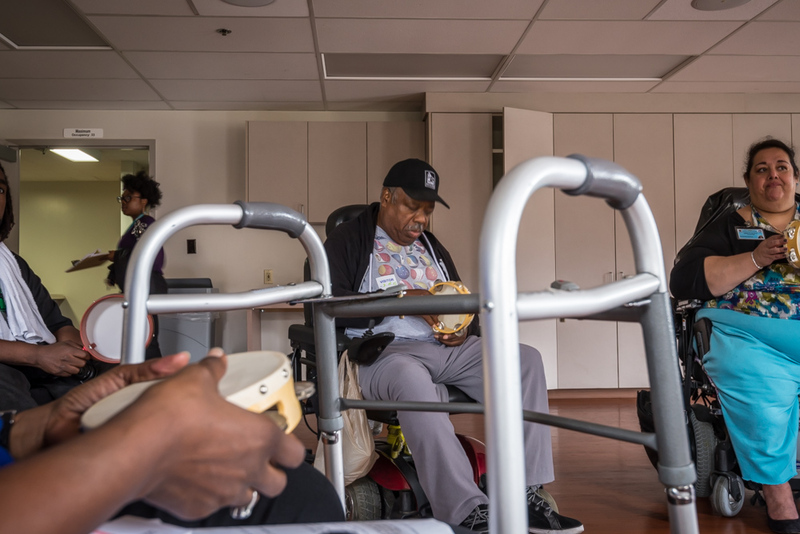 The program motivates many of them to push themselves physically, whether it be to walk on stage, to learn to dance from a wheelchair, or to strengthen their breathing for better vocal production. 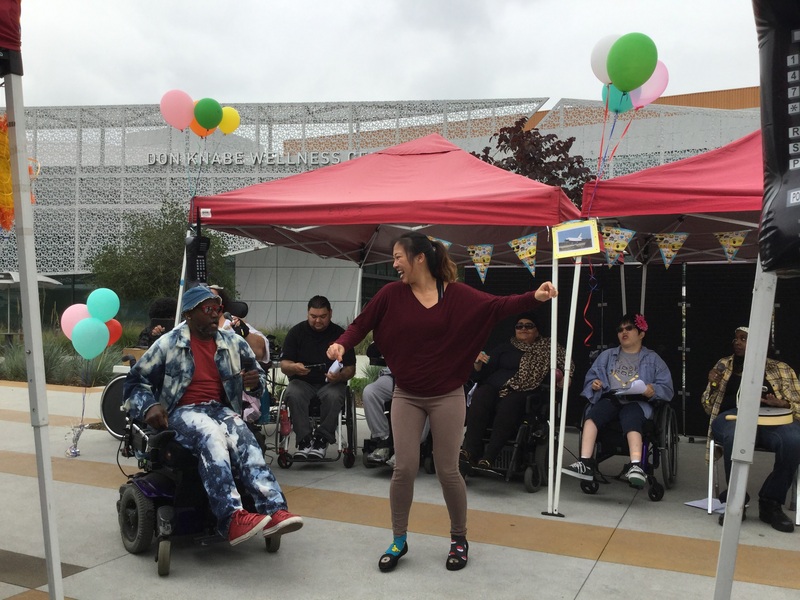 Participation also helps performers overcome adversity and regain their confidence and self-esteem despite existing physical limitations. Performers develop a renewed sense of self and a strong sense of pride from putting themselves in the spotlight and appearing in public, many for the first time since their illness or injury. For those lucky enough to be involved with the program, they become enveloped in a special community, where participants support one another, care for one another, and reach out to one another long after a performance ends. 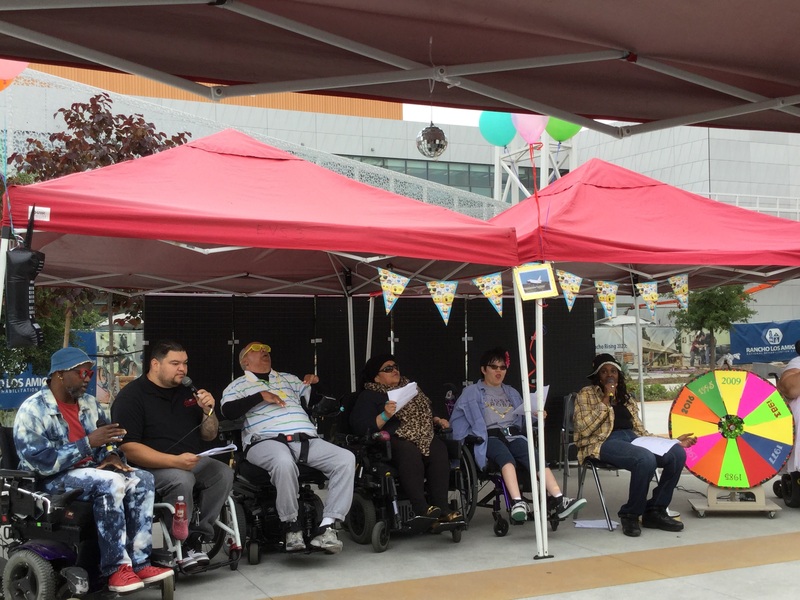 The Performing Arts of Rancho has benefits that go beyond the performers themselves: family members and friends revel in the accomplishments of their loved ones; Rancho staff celebrate the improvements of those they helped to care for; and current patients become inspired to overcome their adversity.